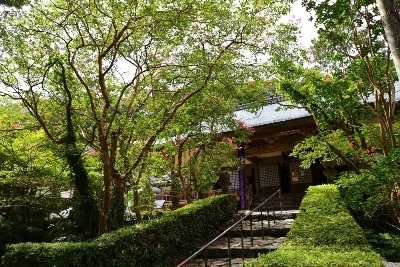 Teineiji temple is an old temple located in Nagato city Fukakawa Yumoto built by Washizu Hirotada, a descendant of 16th Ouchi family Sadamori. 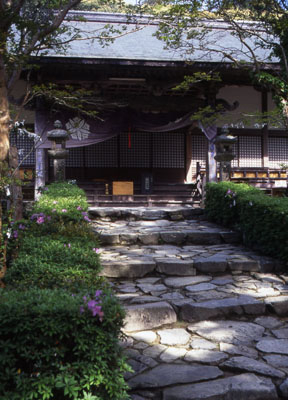 Grave of Ouchi Yoshitaka and his son is located in here where they killed themselves. 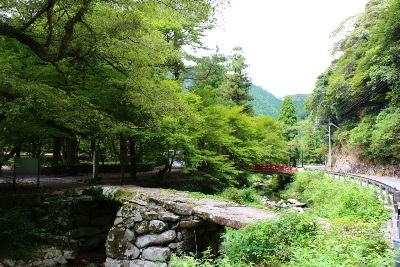 Banjakukyo bridge, one of the three odd bridges in Yamaguchi is located. 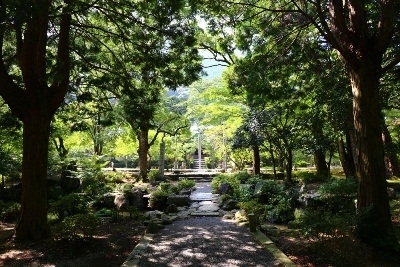 Also known as a view spot for cherry blossoms and red maples.